Andrew Griffiths from Lensaloft is a high flying aerial photographer, who captures his stunning birds eye views from helicopters. He has shot to worldwide Facebook & Instagram fame after his amazing images from New York went viral and has no plans on slowing down, with flights already locked in for Hong Kong, London, Japan & USA! Read more about how Andrew got started photographing in the skies, and his career so far. 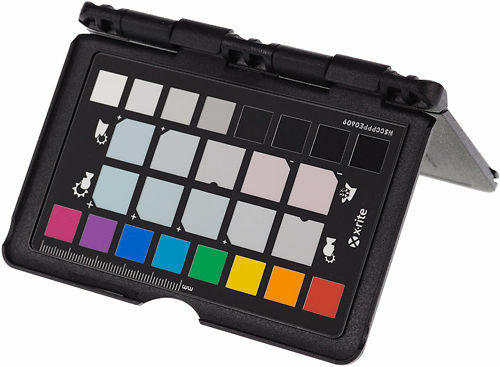 The ColorChecker Passport is a great tool for easily generating camera profiles and can significantly reduce your image processing time. It is particularly useful for Lightroom users as it makes the profile making process super simple, and can much improve your results. 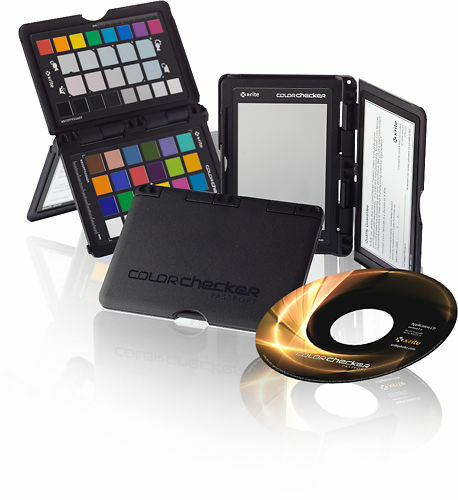 ColorChecker Passport Photo is a powerful ‘capture to edit’ color solution for any photographer looking for more accurate, consistent color and creative flexibility. 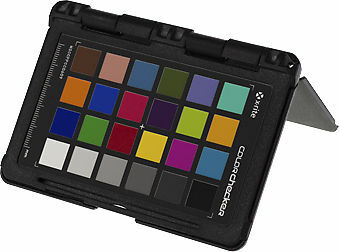 And when you combine ColorChecker Passport Photo with Adobe® Imaging solutions you’ll gain even greater benefits. 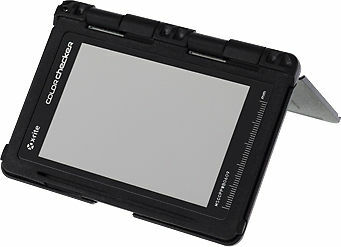 ColorChecker Passport Photo combines three photographic targets into one pocket size protective, multi-positionable case that adjusts to any scene. Together with the included camera calibration software, you get the ultimate in functionality, flexibility and portability. 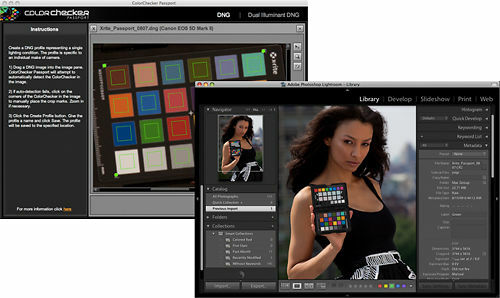 There are so many ways to incorporate ColorChecker Passport Photo into your Raw workflow. 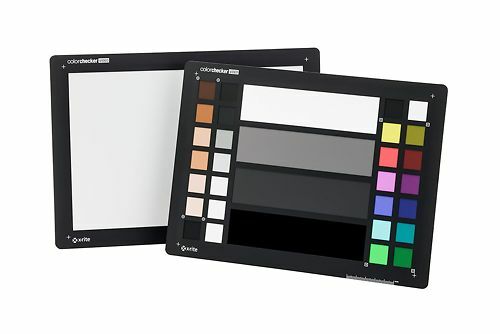 Whether you take advantage of the entire solution, or just a couple of ColorChecker Passport’s many features, you’ll realize improved quality and productivity almost immediately. Portable Protective Case – adjusts to accommodate multiple positions so you can adjust the targets to any scene. 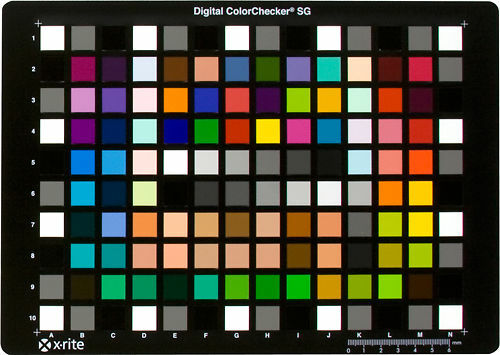 You’ll still gain many great benefits when you include ColorChecker Passport Photo in your workflow. Each target provides added value. 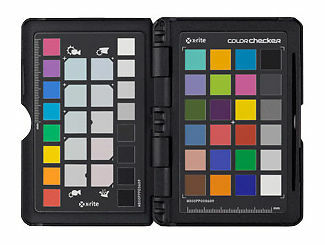 Hand curated articles, links and downloads to help you get the best from your X-Rite ColorChecker Passport.